In section 6.4.1.5, the atmospheric adjustment time of CO2 was discussed. How quickly the additional influx of anthropogenic CO2 is removed from the atmosphere depends upon the time constants of the removal processes. Similarly, for other greenhouse gases, the adjustment time describes the rate at which the compound is removed from the atmosphere by chemical processes or by irreversible uptake by the land or ocean. 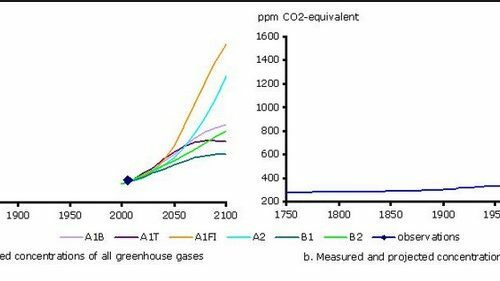 The size of the adjustment time for different greenhouse gases considerably influences the rate at which any forcing perturbation in emissions is removed, and thus controls the time evolution of the increasing atmospheric concentrations of greenhouse gases. 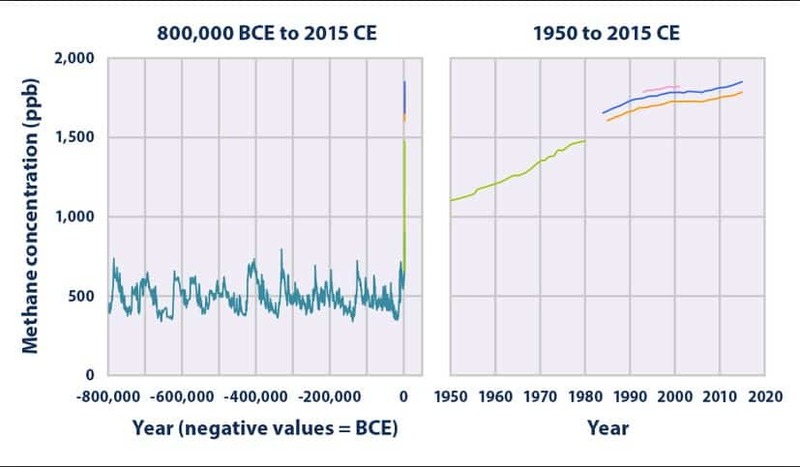 CO2, the major greenhouse gas increasing in atmospheric concentration, has an adjustment time of 50 to 200 years. 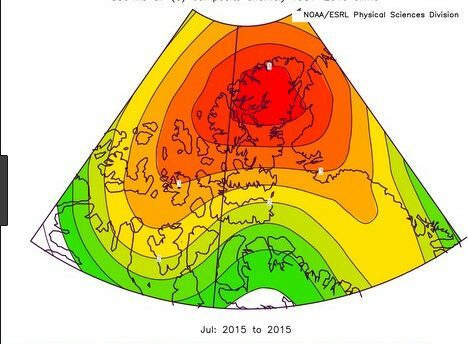 Such a long turnover period has serious implications for the radiative forcing of the climate system and future global climate change (section 6.9). Methane has an adjustment time of 12 to 17 years whilst for nitrous oxide it is 120 years (IPCC, 1995). Lifetimes for the halocarbons are variable.